Project North is a not-for-profit organization committed to enhancing and improving the lives of children in Canada’s North. Project North’s community-based and national funding initiatives will generate opportunities to provide education and fitness programs that benefit the Inuit youth of today and of the future. Project North’s goal is to galvanize Canadians from coast to coast to coast to look North, become more aware, and lend a hand to support children – our country’s greatest resources. Check out our feature appearance on Sportsnet as we help bring Canada’s game, and a few surprises, to our nation’s far north. 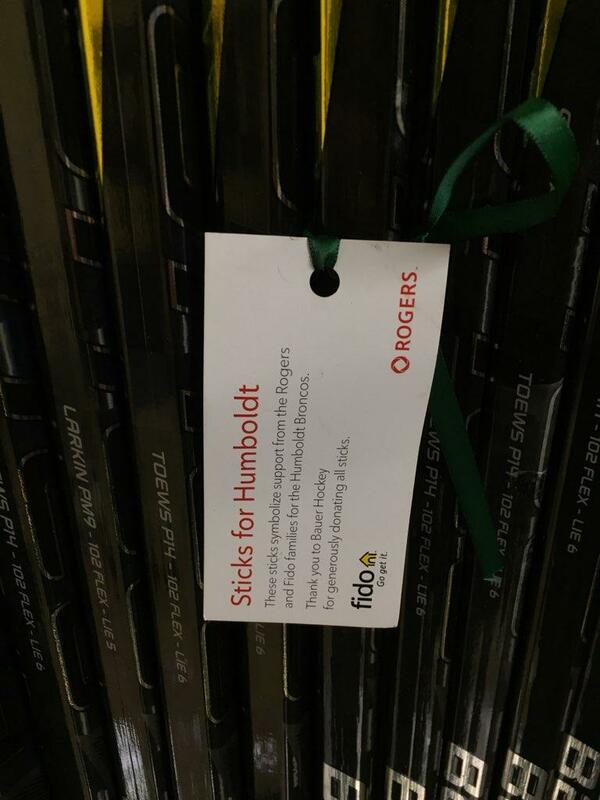 Rogers graciously donated all the hockey sticks they displayed in their stores across the country in honour of the Humboldt Broncos who tragically lost their lives in the horrific bus accident in 2018. 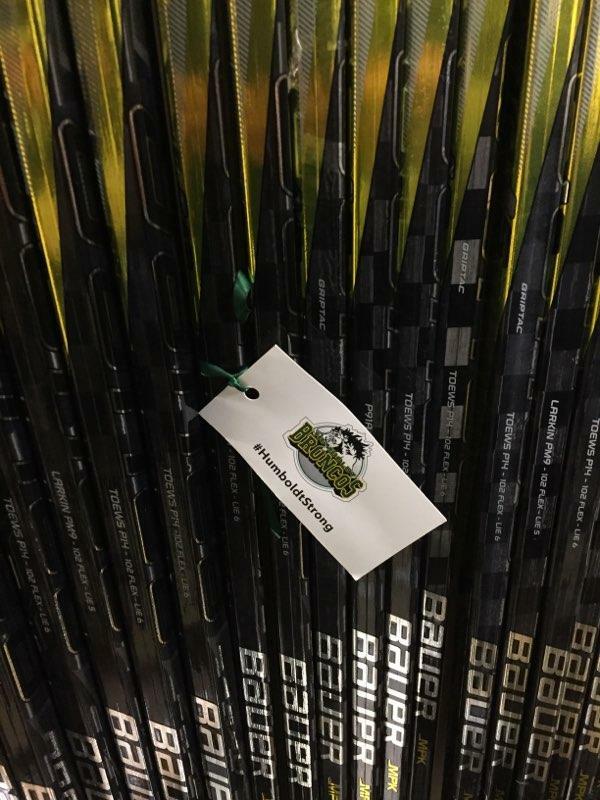 Project North proudly delivered 75 of these sticks to the community of Kangiqsualujjuaq in Nunavik this past September with special thanks to Adventure Canada, First Air and Air Inuit. With the help of W. Graeme Roustan of Roustan Capital, a total of 1,200 hockey sticks and 150 sets of soccer and ball hockey equipment will be delivered to the communities. “We are so proud to be partnering with Project North on this exciting initiative. As we approach Canada’s 150th anniversary, it is important to connect all Canadians, and this give provides a great opportunity to bring youth together through sport,” said Geoff Green, Expedition Leader and Founder, Canada C3. Canada C3 is a signature project for Canada’s 150th Anniversary of Confederation in 2017. The centrepiece is an epic 150-day sailing journey from Toronto to Victoria via the Northwest Passage that will connect Canadians from coast to coast to coast and inspire a deeper understanding of our land, our peoples and the past, present and future of our country. To learn more about Canada C3, visit https://canadac3.ca/en/homepage. Please note that Project North is currently unable to accept any used equipment donations at this time due to maximum storage capacity.